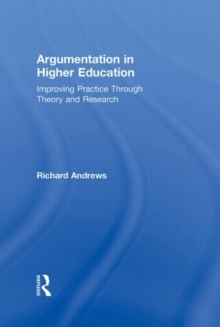 Argumentation in Higher Education offers professors, lecturers and researchers informative guidance for teaching effective argumentation skills to their undergraduate and graduate students. This professional guide aims to make the complex topic of argumentation open and transparent. 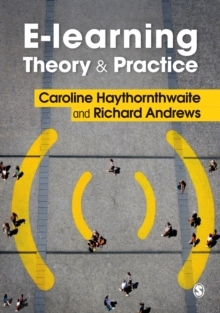 Grounded in empirical research and theory, but with student voices heard strongly throughout, this book fills the gap of argumentation instruction for the undergraduate and graduate level. Written to enlighten even the most experienced professor, this text contributes to a better understanding of the demands of speaking, writing, and visual argumentation in higher education, and will undoubtedly inform and enhance course design. 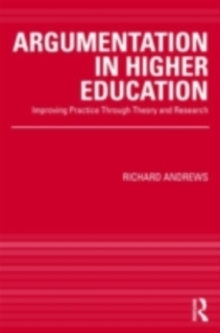 The book argues for a more explicit treatment of argument (the product) and argumentation (the process) in higher education, so that the ground rules of the academic discipline in question are made clear. Each chapter concludes with practical exercises for staff development use. Topics discussed include:The importance of argumentThe current state of argumentation in higher educationGeneric skills in argumentationThe balance between generic and discipline specific skillsInformation communication technologies and visual argumentationHow can we best teach argumentation so that students feel fully empowered in their academic composition? Professors (new and experienced), lecturers, researchers, professional developers and writing coaches worldwide grappling with this question will find this accessible text to be an extremely valuable resource. 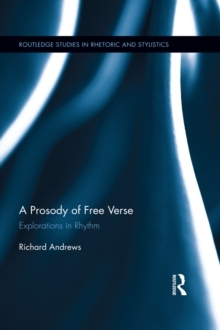 Richard Andrews is Professor in English at the Institute of Education, University of London.